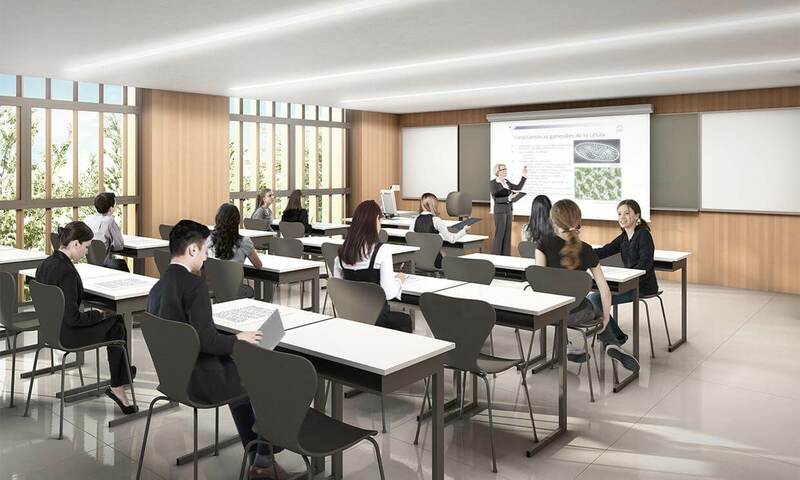 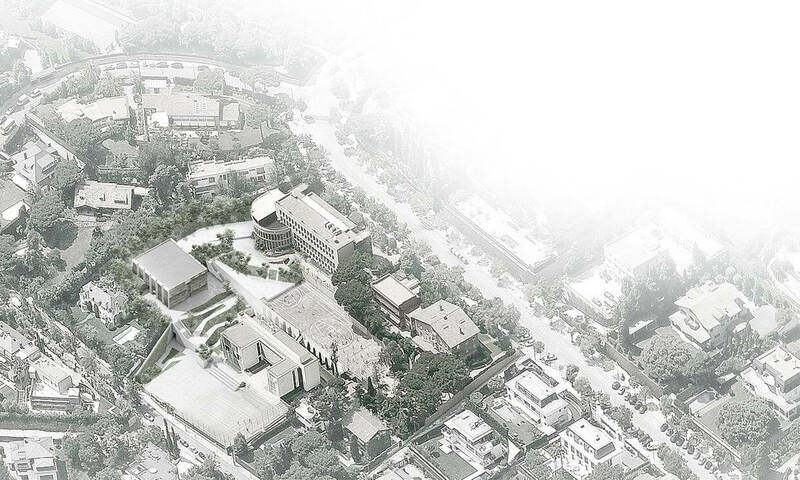 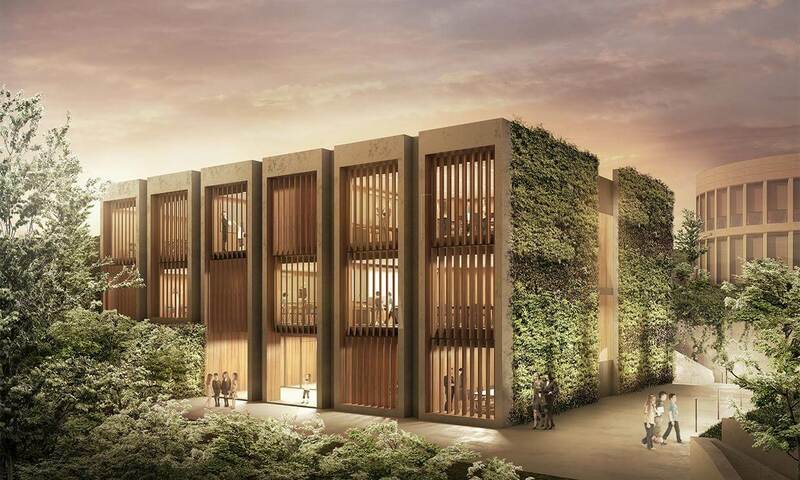 The proposal for the new Building 5 of the St Paul’s School consists of an isolated, modular and expandable building, adapted to the pronounced topography of the site that becomes a connecting link between the northern part and the southern part of the Campus. 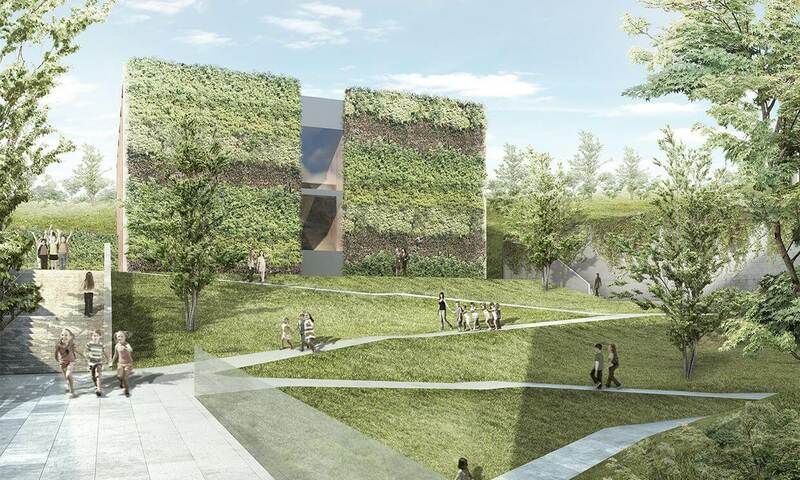 The intervention also includes the treatment of the exterior space, generating a green route that connects the sports tracks located on Joan d’Alòs street with the buildings that face Avinguda Pearson. 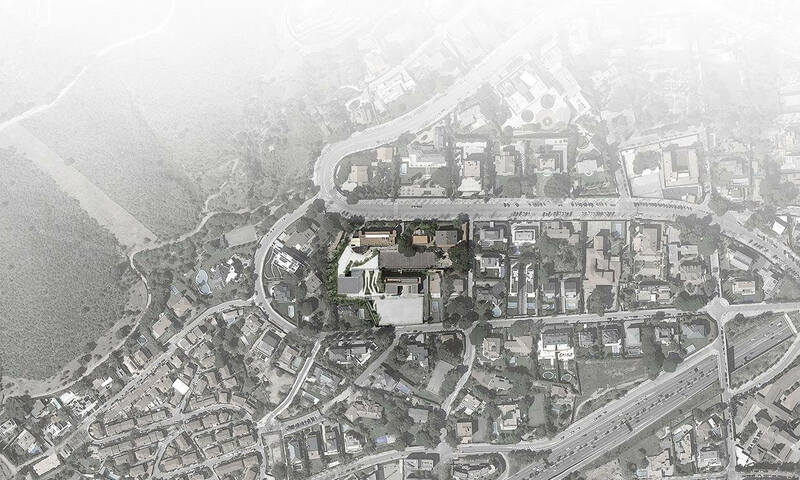 The project will be adjusted to the current urban parameters to take full advantage of the buildability and occupation of the site, always bearing in mind the possible extension in case a special plan is approved to improve these parameters.